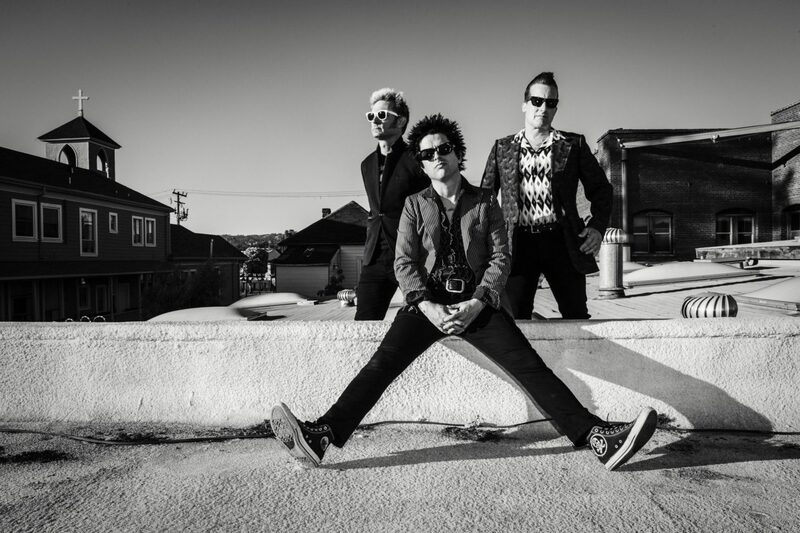 Green Day Teams Up With Reverb To Launch New Shop Featuring Their Old Gear - GENRE IS DEAD! Soon, you’ll be able to own a piece of Green Day‘s private collection. The rock band has teamed up with Reverb to launch their own shop featuring over 100 pieces of music gear from the past 25 years. For more information, check out the preview video below and visit Reverb on February 7 to take part in the sale. ← Album Review: Papa Roach – Who Do You Trust? Pingback:Green Day Announce First Book 'Last Of The American Girls' - GENRE IS DEAD!